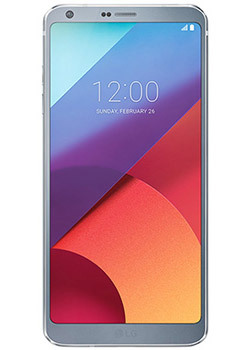 Get the LG G6 with UK Next Day delivery. International worldwide delivery is also available within 1-2 working days via FedEx. The LG G6 is unlocked & sim free so you can even switch up your sim or service provider at any time. The 5.7" QHD FullVision Display offers an 18:9 aspect ratio and QHD Plus resolution for a superior picture quality for a more engaging viewing experience. The Dolby Vision™, HDR10 and a QuadHD+ FullVision display is surrounded by a narrow bezel so there's more to see and less to hold. Being water and dust resistant means you'll be able to take the LG G6 just about anywhere without worry thanks to its outstanding IP68 water and dust resistance. With 4GB RAM, 32GB eMMC, micro SD slot (up to 2TB) this handset offers speed and functionality.